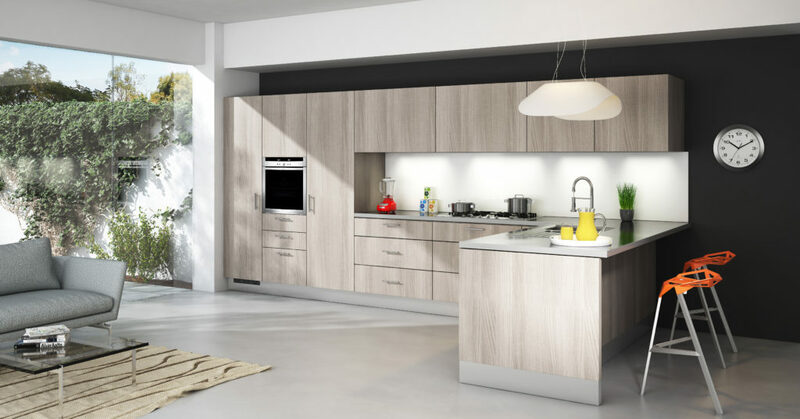 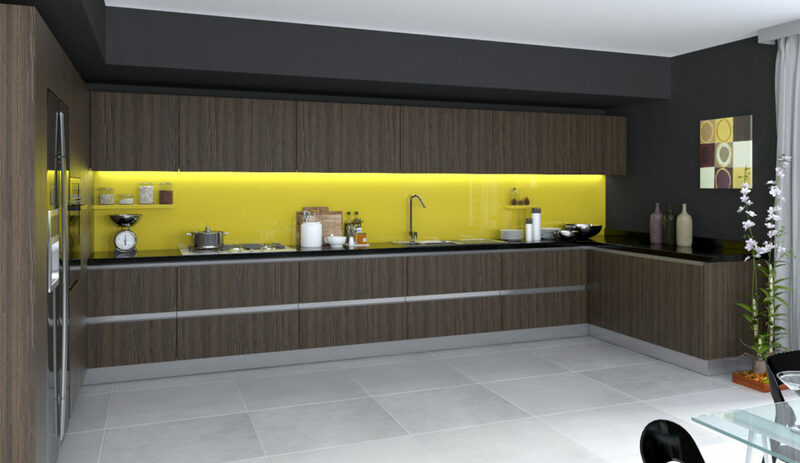 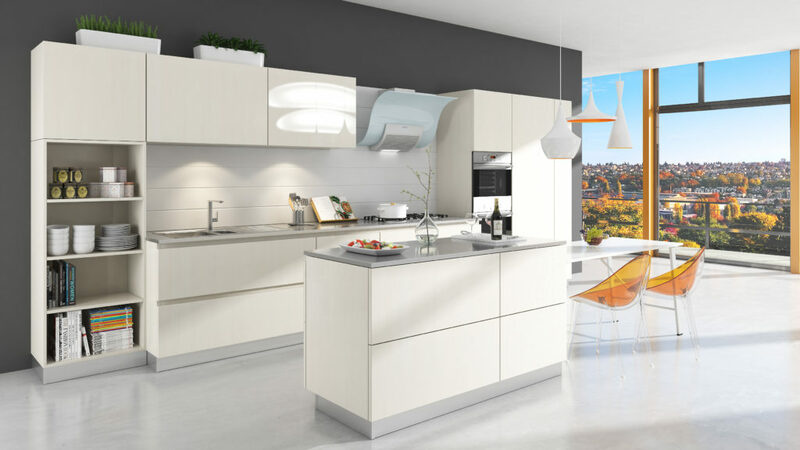 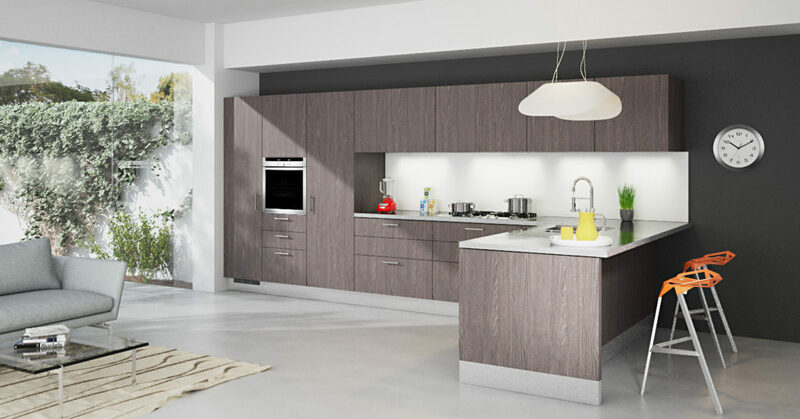 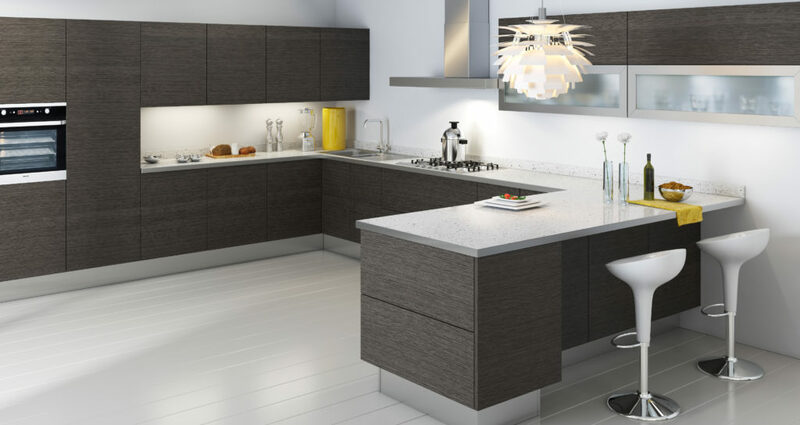 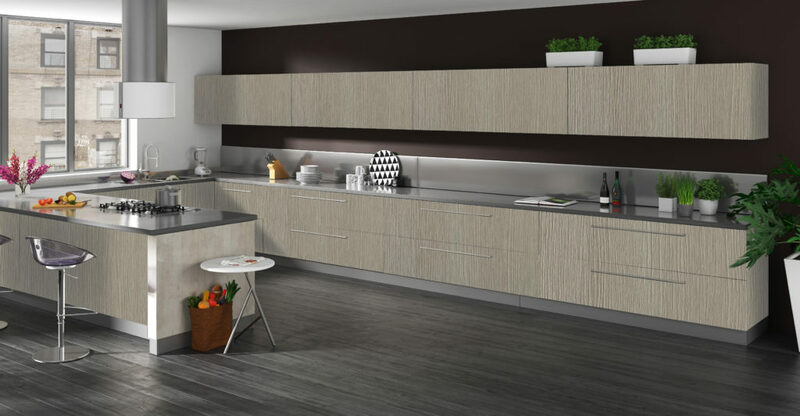 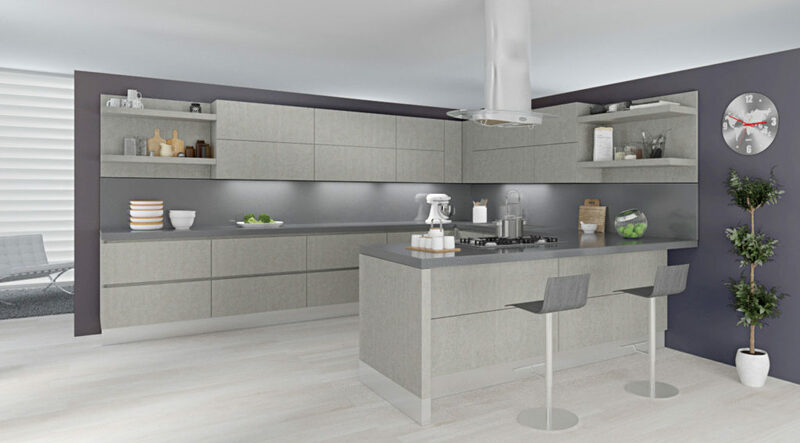 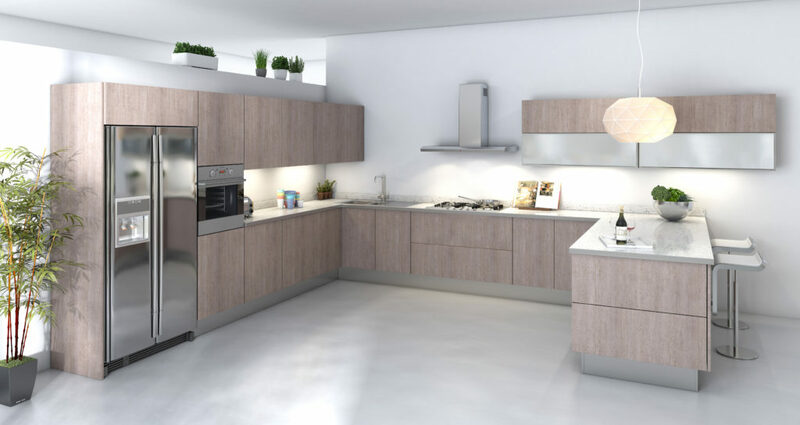 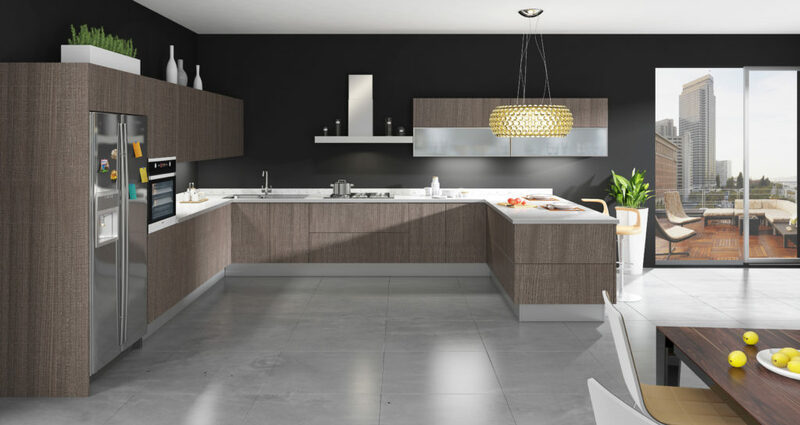 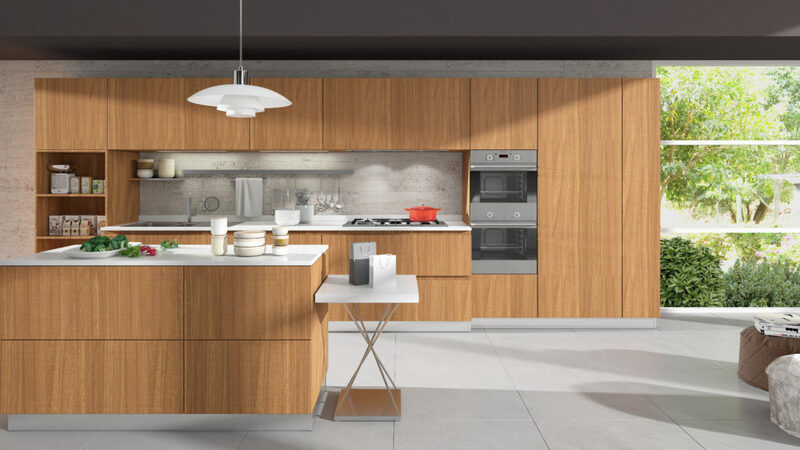 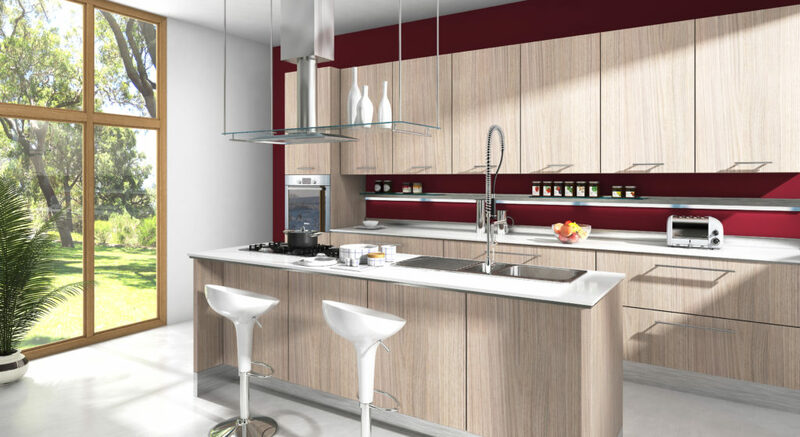 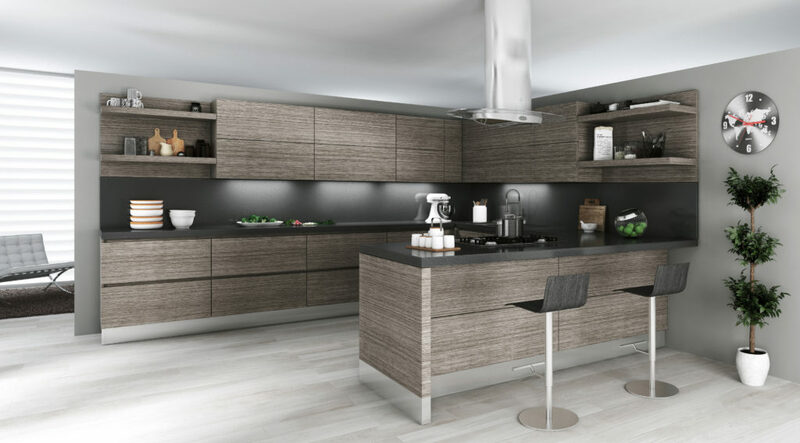 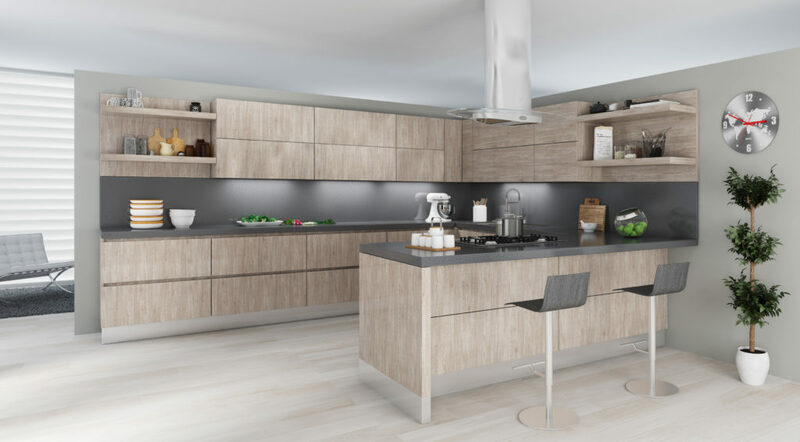 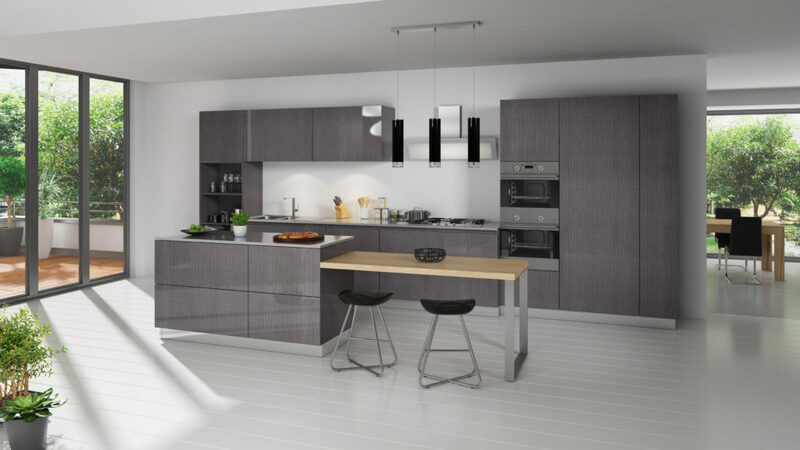 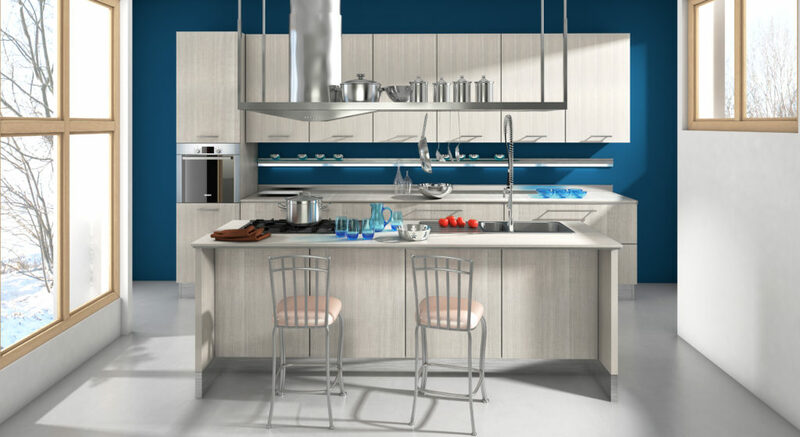 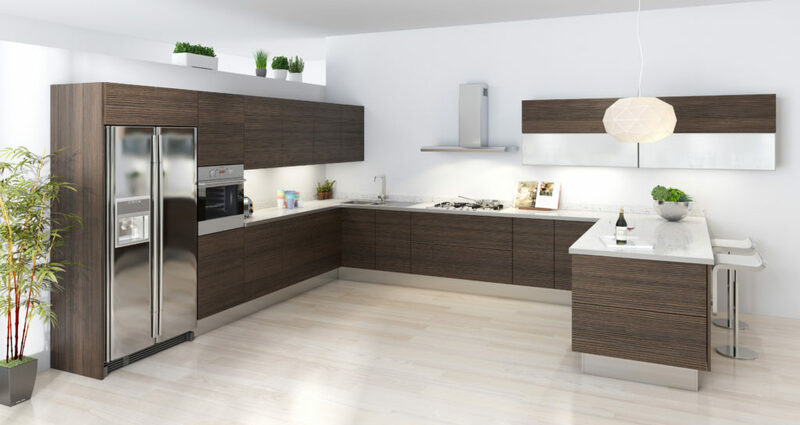 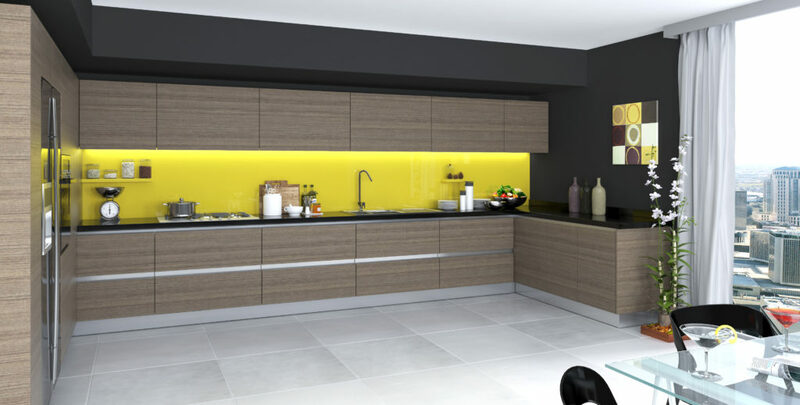 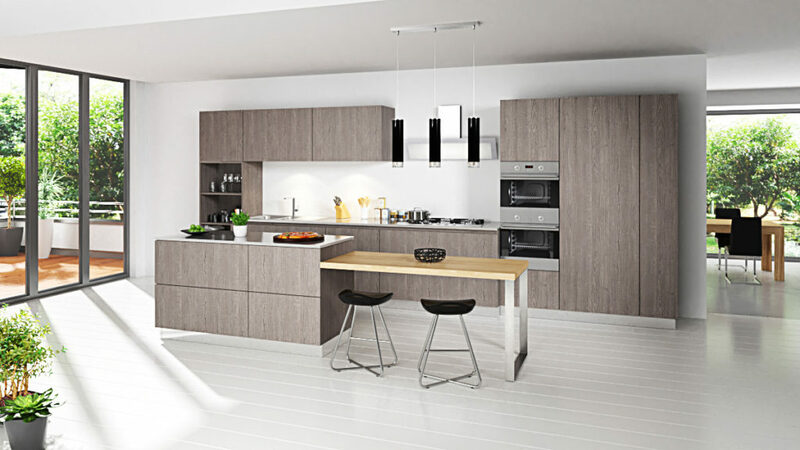 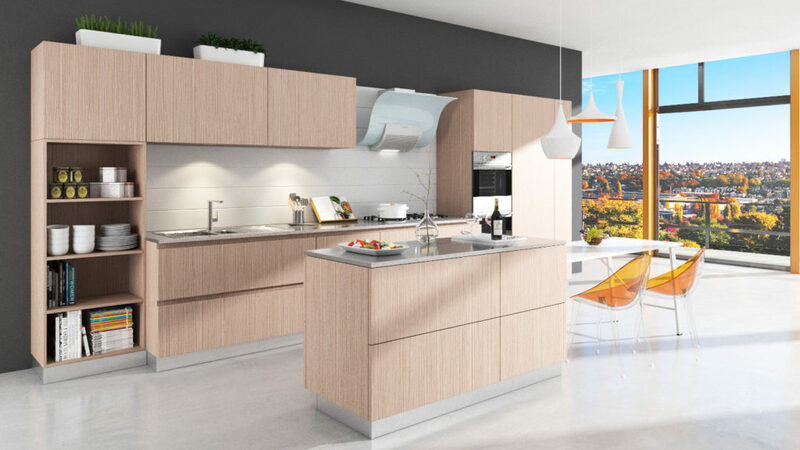 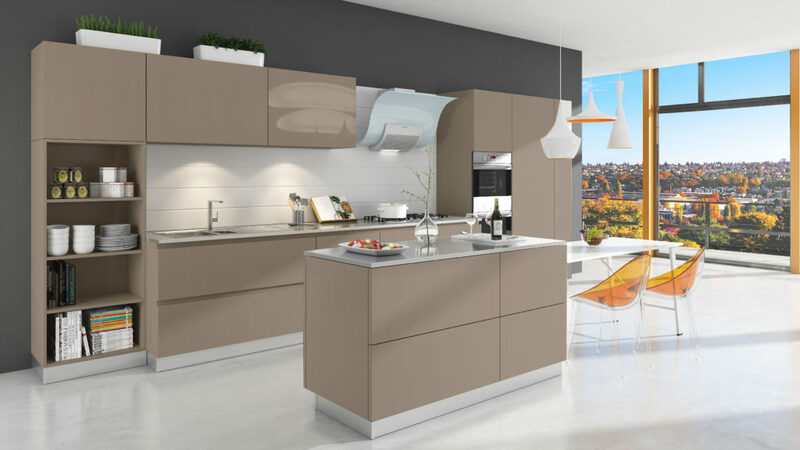 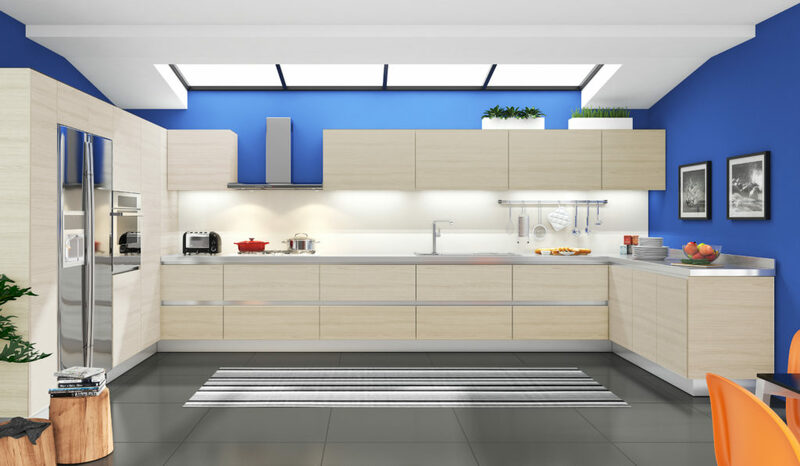 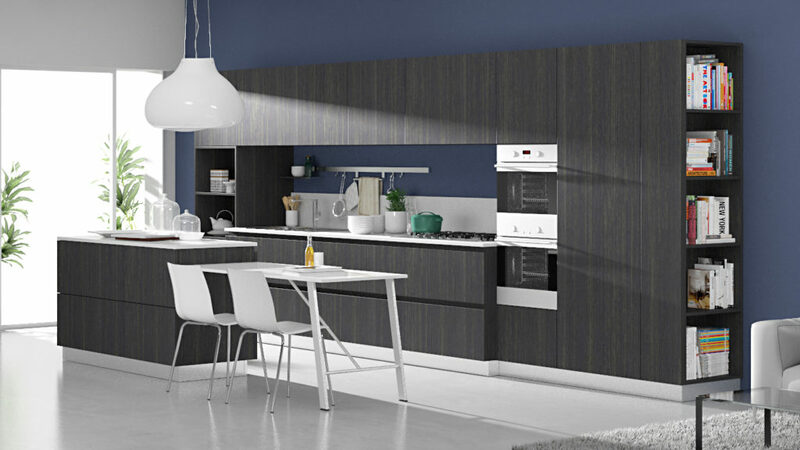 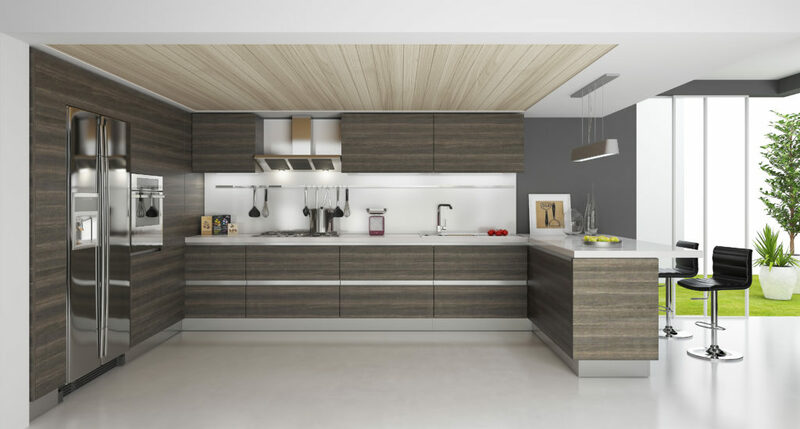 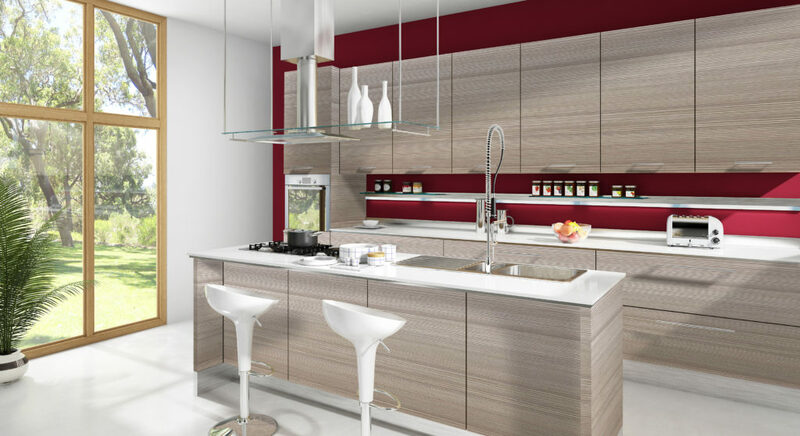 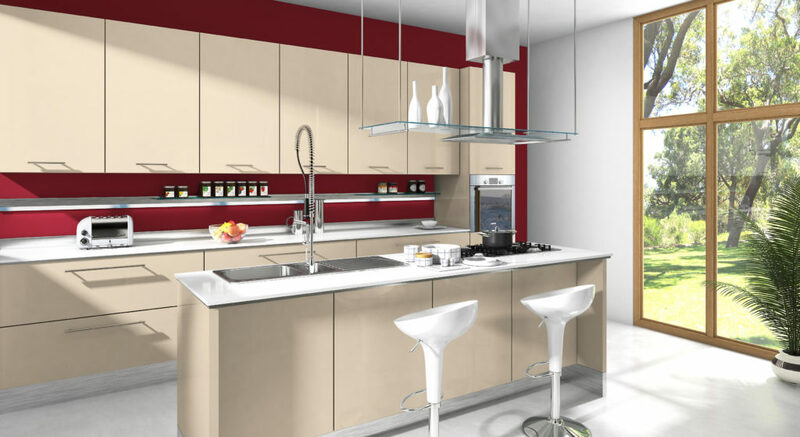 The Alusso European Design cabinet line features base cabinets that are full-height doors. All door materials are of the latest Italian and Spanish design. 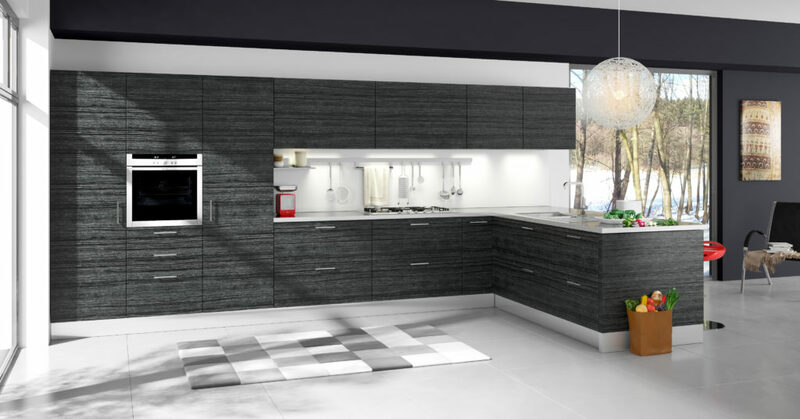 Explore this beautiful collection for yourself, at Discount Cabinet Corner. 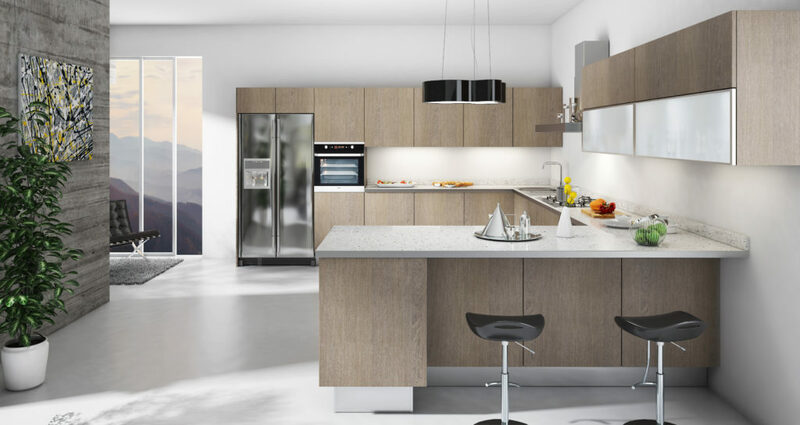 Our convenient showroom is easy to get to from everywhere in South Jersey and the Greater Philadelphia area, including the Main Line. 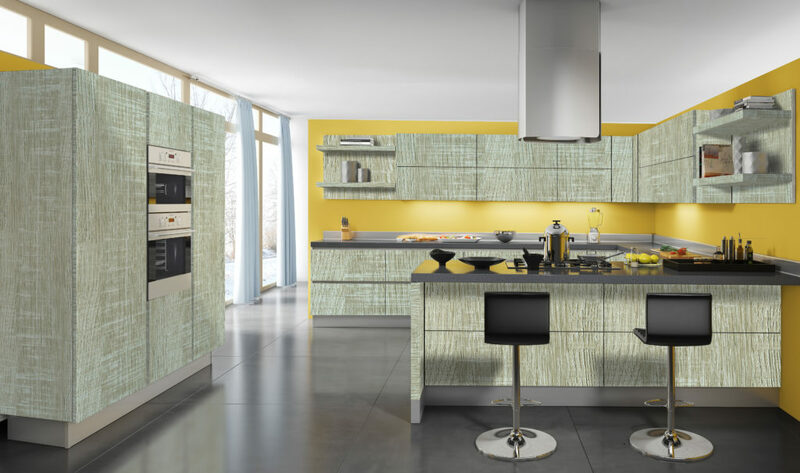 The advanced texture in the Inspiration Collection is the result of a sophisticated research and development activities, as well as an artisanal and industrial vision that focuses on both details and technological changes. 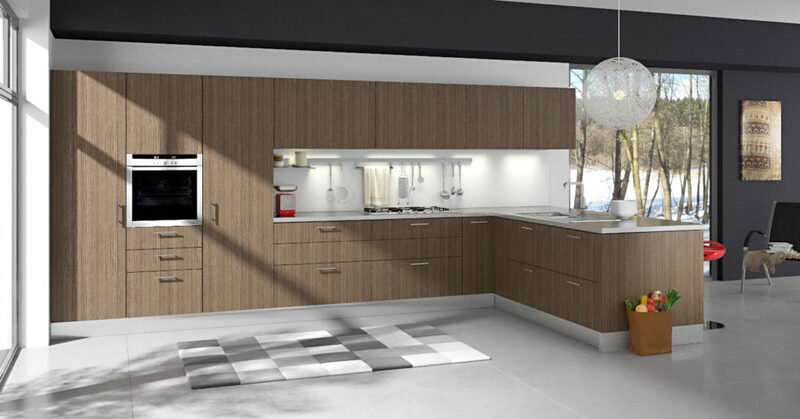 Refinement with a vintage feel, the Inspiration Collection is a reinterpretation of rustic wood. 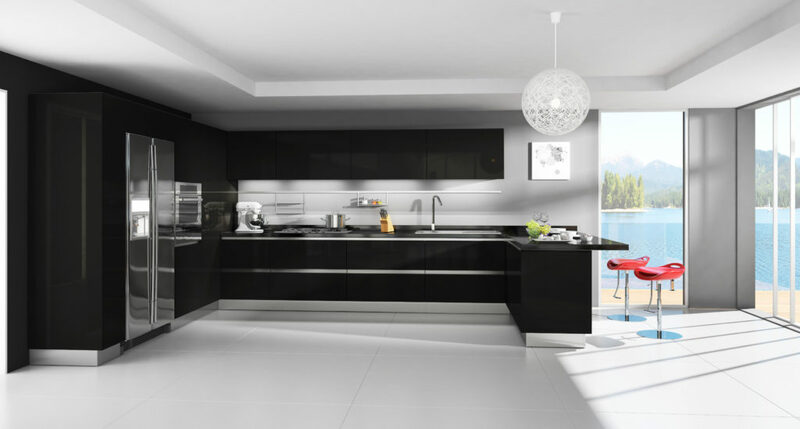 Prime High Gloss Collection: Characterized with an outstanding visual quality: mirror and depth effect. 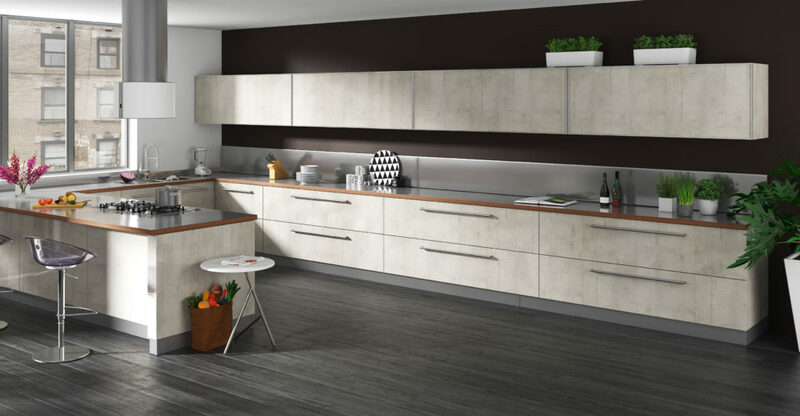 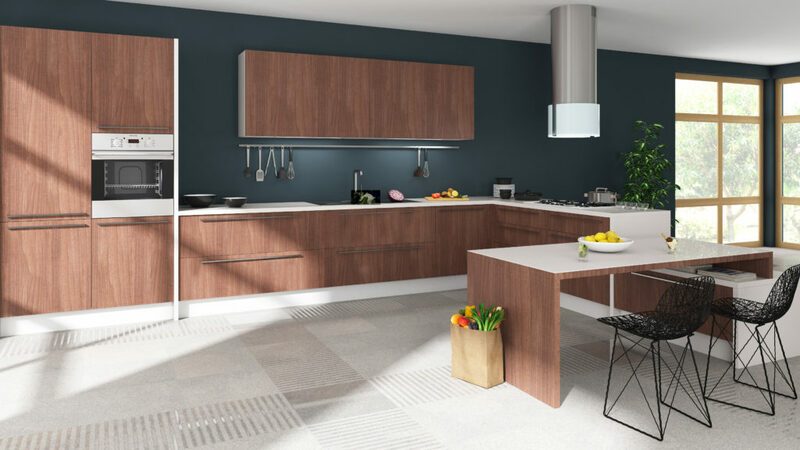 Prime Super Matte Collection: Astonishing warm, soft and natural feeling for super matte surfaces. 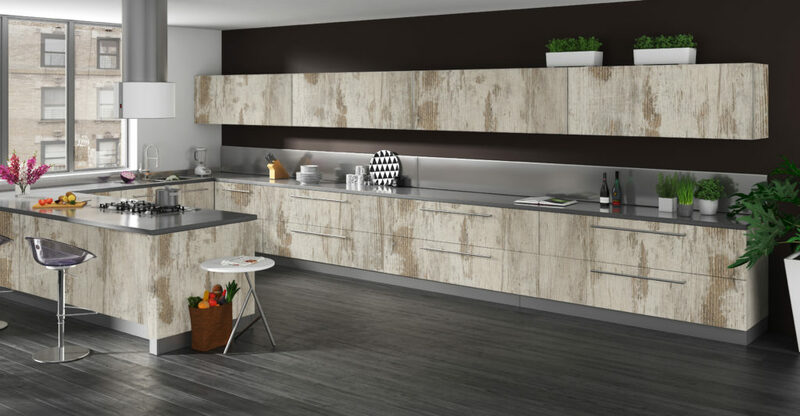 Solid, Stone and Wood finishes can be used to create any style or trend. 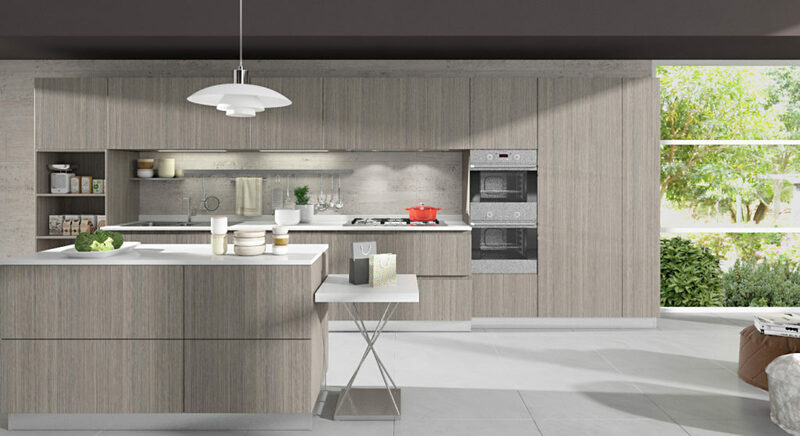 Refinement with a vintage feel, the Natura Collection is a reinterpretation of nature. 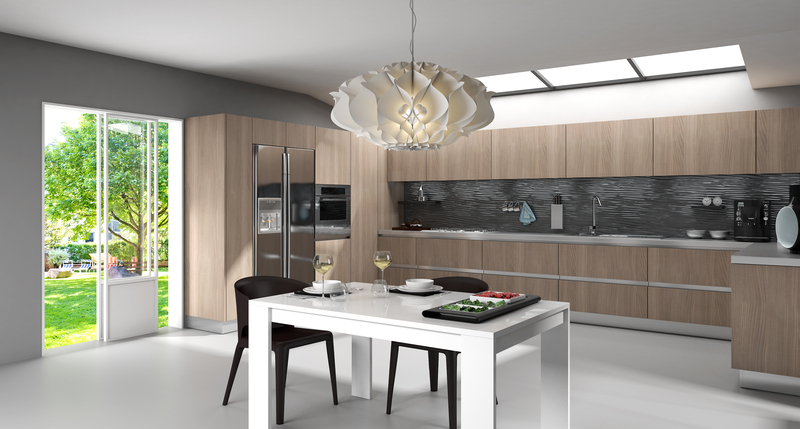 The texture effect is typical of handcrafted wood surfaces, natural leather and raw fabrics. 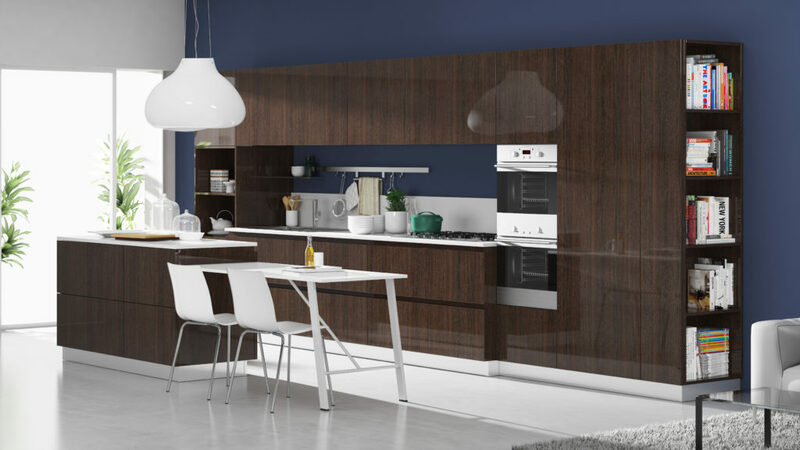 The selected colors enable our finishes to fit in well with both classic and contemporary spaces and furniture. 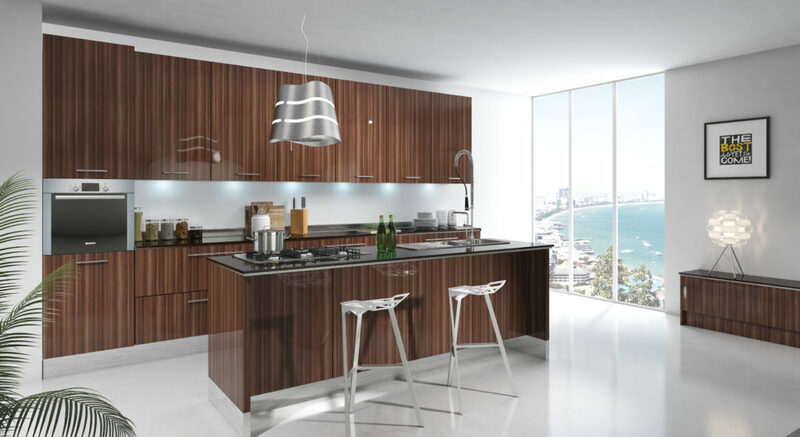 It reproduces wood by keeping its soul, or rather its essence, intact. 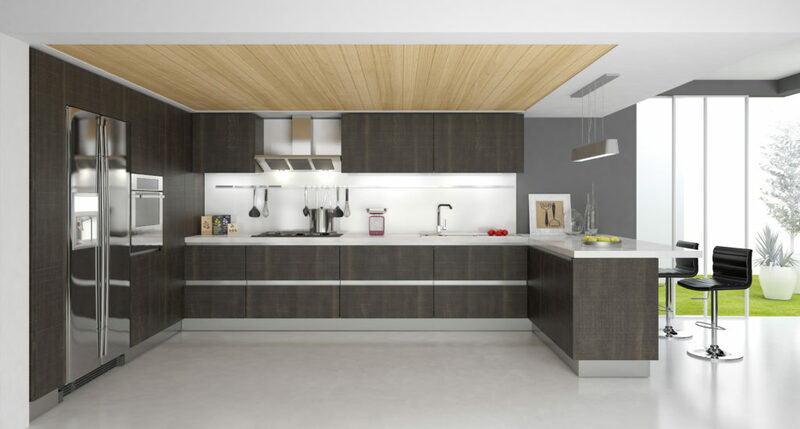 The past is adapted to the present by recreating the irregular and imprecise effect of hand-sawn wood in which the furrows at right angles to the veining of the wood become clear; this characteristic, known specifically as the “saw effect” represents a noble melding of the tradition of wood and its contemporary expression of living.